If you want to make the most of your journey, our rental cars are guaranteed to make it happen. With impressive services and an even more impressive reputation, we are the only choice for your forthcoming car rental in Orebro. 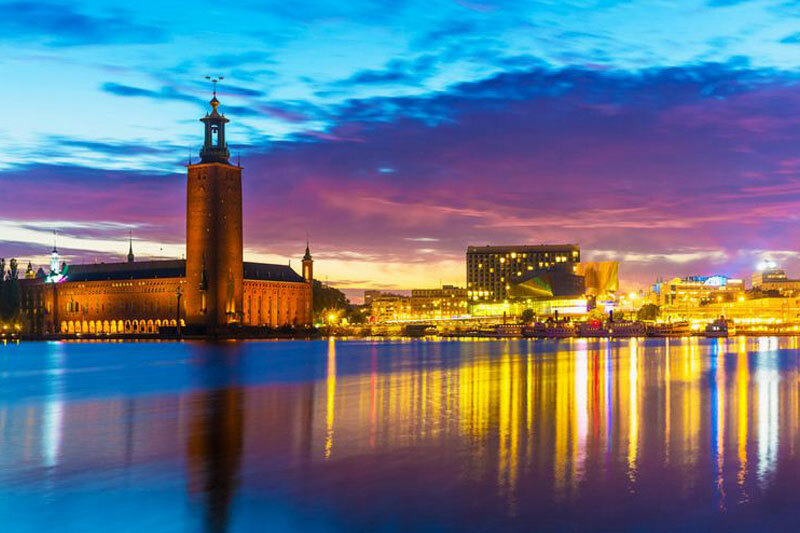 The central region of Sweden is well noted for its natural beauty, and there is no better way of touring this region than with a hire car from Orebro Airport. Our competitive prices really are as cheap as it gets. Our rates are comparable to Hertz and Avis, ensuring the lowest fees possible. Choose a rental vehicle from Orebro Airport with us, and you will receive unlimited mileage, fully comprehensive insurance and breakdown assistance. The Swedish city of Orebro sits on the banks of the River Svartån. The city was fundamentally a trade town until it embarked into the shoe manufacturing industry in the nineteenth century The city has become famous for its numerous eighteenth and nineteenth century wooden houses in the old part of town named Wadköping. This part of town has become somewhat of an open-air museum and it’s always an interesting place to observe The old water tower of Orebro is always a point of discussion because a replica of it was built in Riyadh, Saudi Arabia. If you are looking for something a little more light-hearted than historical constructions, you could take your Orebro Airport rental car out to Gustavsvik. This is the largest water park in Scandinavia, and always promises lots of fun, especially if you are with children. The water park boasts more than 700,000 visitors per year. Gustavsvik is one of the top five tourist destinations in Sweden. A trip to this old city without a visit to Orebro castle would be a crying shame. The castle may not be well preserved inside, but the rustic feel of its exterior will take you back some 700 years or more. Park up your Orebro rental car in the centre of the city and enjoy the local restaurants and bakeries that sit beside the St Nicolai church. 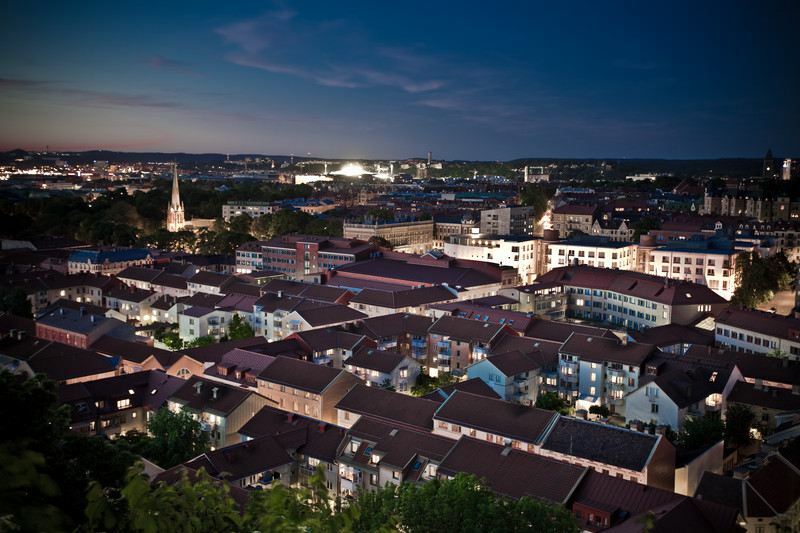 Here you will find the atmosphere of a real middle Swedish city, where you can fraternize with the locals and sample their delicacies. The airport can be located just 10km southwest of the city. The airport is Sweden’s 23rd largest in terms of passengers, and the fourth largest cargo airport, a far cry from the international airports of Stockholm Arlanda and Gothenburg Landvetter. The flights that Orebro airport receives are usually domestic, although Spainair does charter seasonal flights to Mallorca, Tenerife and Las Palmas. However, Nextjet do charted flights to the Danish capital Copenhagen. The airport is sometimes known by the locals as Orebro-Bofors Airport, so do not get confused when travelling through the region.